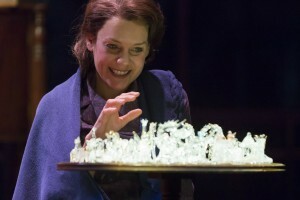 Throughout The Glass Menagerie, Tom breaks the "fourth wall" and addresses the audience directly. 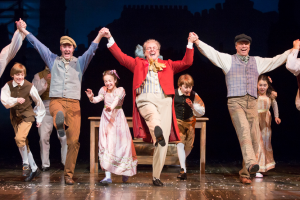 We wondered what might happen if the other characters had monologues like Tom does, and decided to put this challenge to students at our matinees. 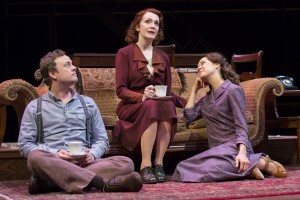 The Glass Menagerie is undeniably a classic in the American theatre canon. 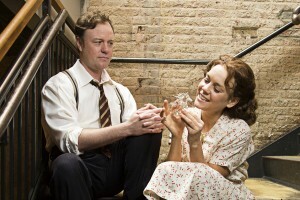 Since its Chicago premiere in 1944, this play by Tennessee Williams has been a staple in our theatrical landscape. But why is this the case? 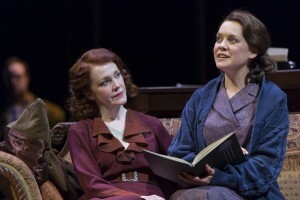 Tennessee Williams’s memory play, The Glass Menagerie, focuses solely on the insular world of the Wingfield family. In this post, we introduce each character.